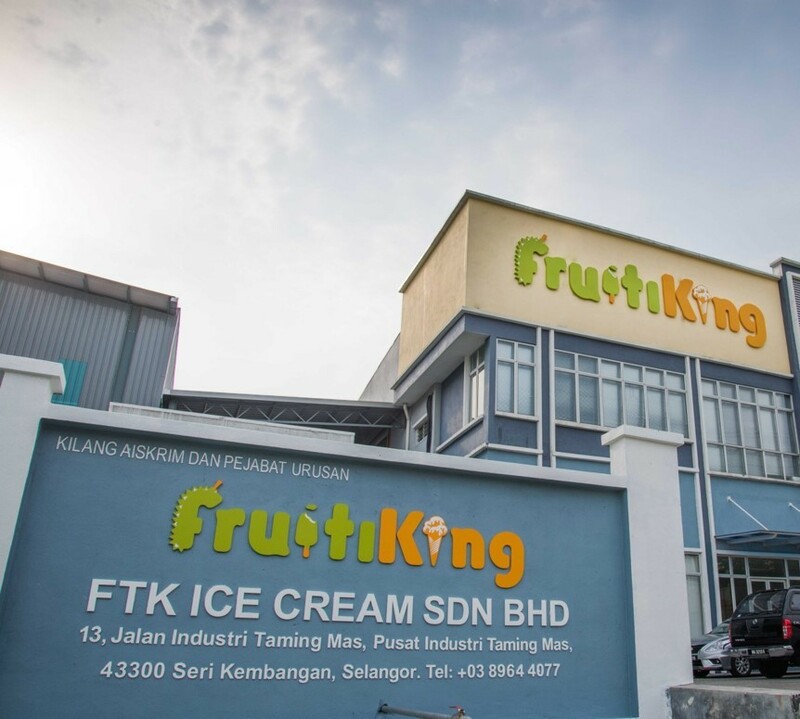 Fruiti King is the leader of artisanal-level ice cream crafted from the finest mélanges of exotic real fruit pulps including durian, cempedak, mango and soursop. 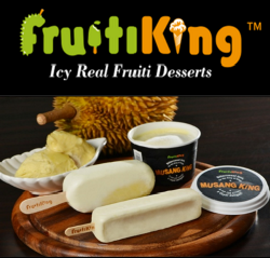 Taking cue from the hot and humid weather typical of a tropical country that offers exotic tastes found nowhere else on the globe, we came up with ice cream that’s unlike any other – not only rich and scrumptious but faithful! Our methodology is one of old-meets-new: painstakingly sourced from only the best of Asian suppliers for our ingredients, which we then use a secret cutting-edge preservation method to ensure the unique tastes of these exotic fruits stay fresh. Being fans of good ice cream and fresh fruit ourselves, we’ve spared no expense in manufacturing only the best, utilizing a single, dedicated production line.